L.S. Lowry – Fake or Fortune? L.S. Lowry is the star of the first episode of BBC 1’s new ‘Fake or Fortune’ series, now available on BBC iPlayer. 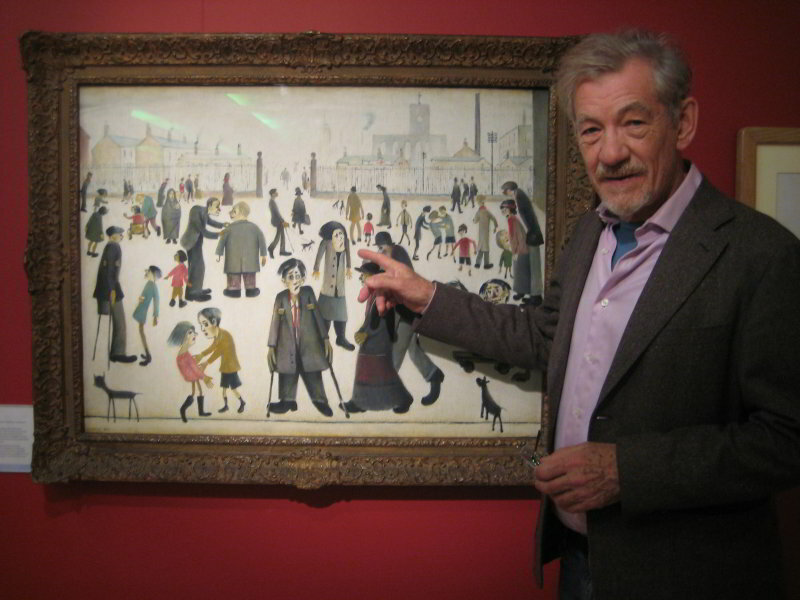 Margy Kinmonth’s film Looking for Lowry with Sir Ian McKellen features never-before seen work by the Manchester born artist and shows that genuine Lowry works sell for millions. DVDs of Looking For Lowry available here.